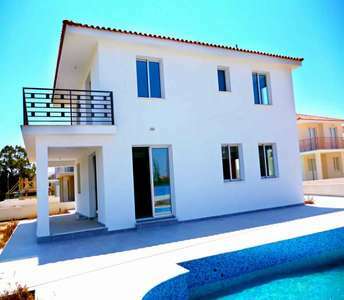 This Cyprus property for sale in Larnaca features 4 bedrooms and is ideal for families and individuals who are looking to buy house in Larnaca in a quiet and tranquil environment. 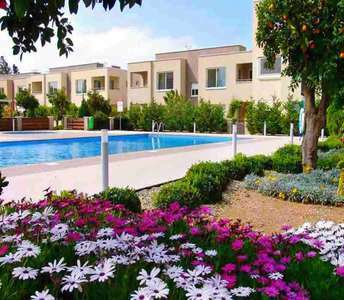 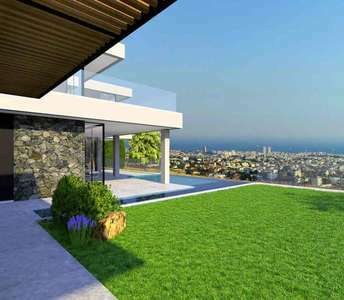 This is a once-in-a-lifetime opportunity to buy property in Larnaca at such an amazing price. 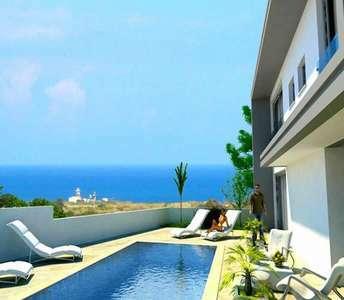 This Larnaca house for sale on the beautiful island of Cyprus will amaze all those who are interested to buy property in Larnaca for permanent residence or a holiday home. 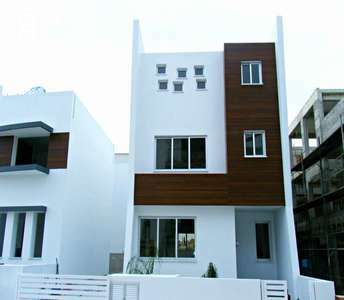 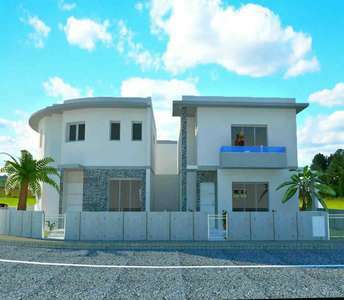 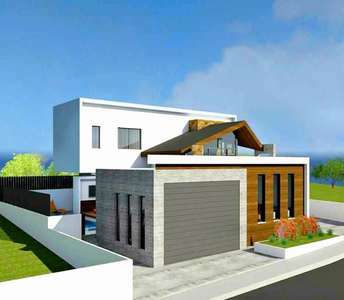 The newly built house for sale in Larnaca (Cyprus) is situated in an ideal location.